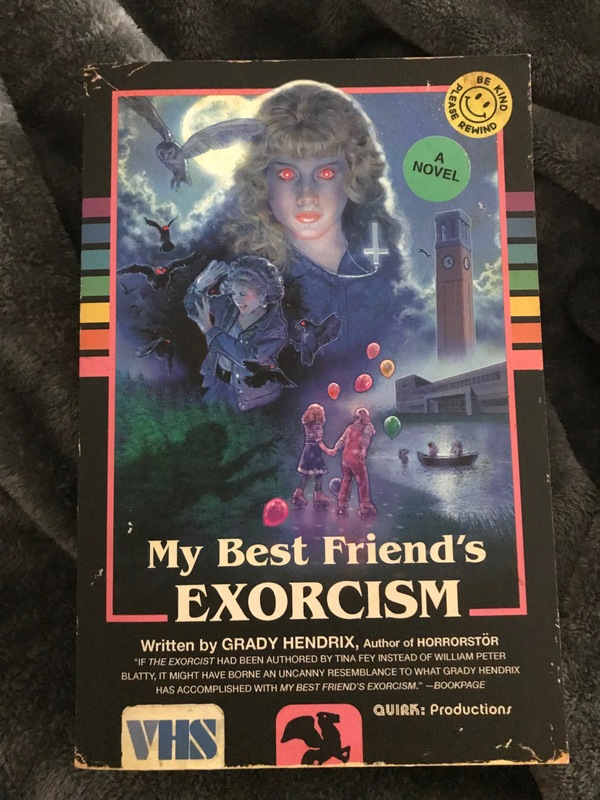 This is the second Grady Hendrix book I’ve read, and while I loved Horrorstör, I loved My Best Friend’s Exorcism 10 times more. Hello again! 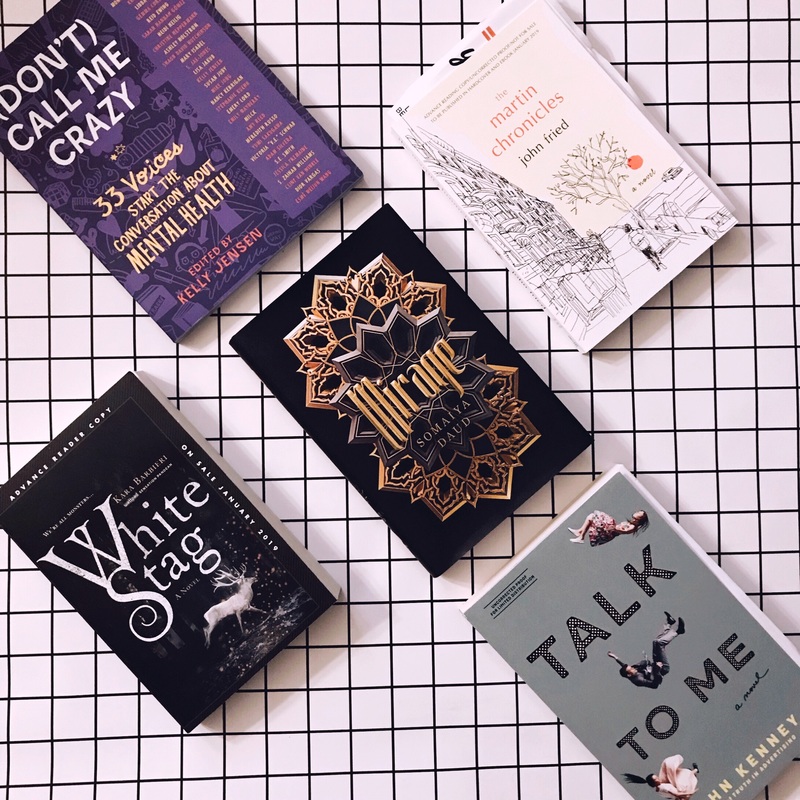 We’re here with the books I read this past month, and my goals for next month as well! This may be a bit off because I am currently on my way to Walt Disney World (heck yes), so my final tally may not be exact to this. 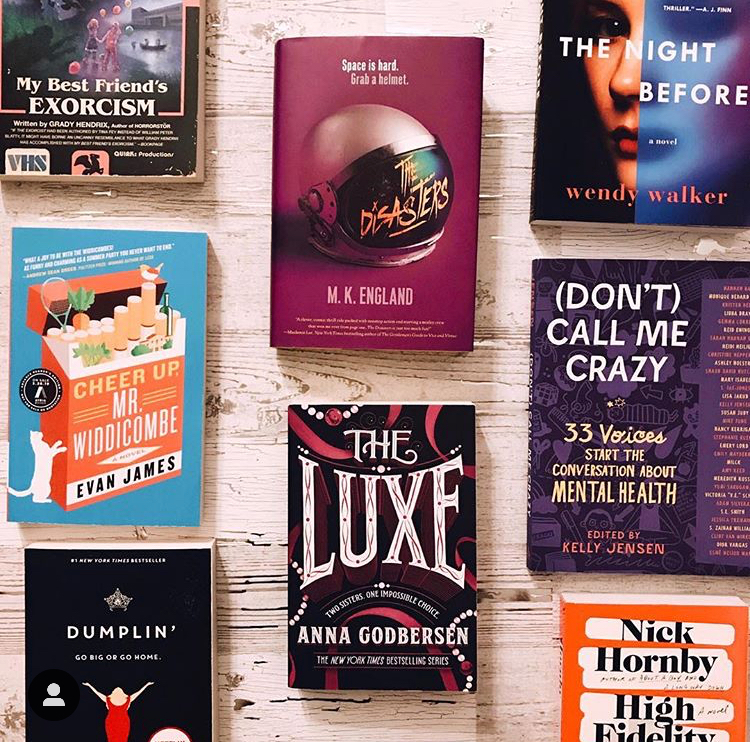 Below is the photo of my reading goals for February, so you can compare it to all of the books I actually read! Alright, I’m going to start off by saying I didn’t read all of my books for January. I read as many as I wanted to, but not the exact books. Oops.